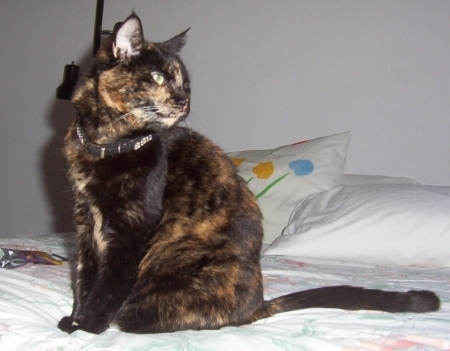 In January of 2003, my life got turned upside down when my cat Katka got out by mistake. It took me three months to recover her. During that time, I had no sightings. But I knew my cat. I knew her personality and I knew her history. I knew what she had done in the past and how she would likely react to trauma. I studied the environment she was in and I tried different strategies until I hit upon the right ones that attracted her back to me. Finally, after three long and brutal months of stumbling through trial and error, I got her back. With Katka’s homecoming, I found a new purpose. I needed to help people avoid the same mistakes I had made. I went through all the emotions and tried some pretty ridiculous things. I also invented effective strategies, including the “Kitty Buffet,” still widely used today to help reunite families all over the world. I was one of the founders of Missing Cat Assistance, a volunteer group set up to help owners recover their missing pets. By 2004 I was officially certified as a “MAR Tech IV”--- a Missing Animal Response Technician IV -- the first ever certified Cat Profiler. 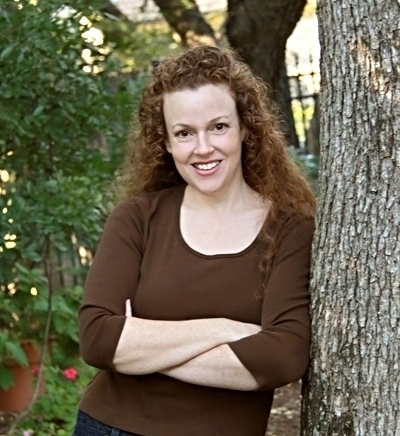 I was trained personally by Missing Pet Partnership founder Kat Albrecht. I have appeared in National Geographic Kids, Prevention, Iams, Purina, The San Antonio Express News, and others. I often provide tips for rescue groups and non-profit organizations on cat behavior. I now work with cats and their humans all over the world, helping reunite families and retrain and fix behavior problems. I’ve helped over a thousand cats and their families from all over the US, Canada, Mexico, South America, Great Britain, Australia, New Zealand, the Netherlands, the Middle East, Asia, France, Italy, Spain, Austria, and more. Katka finally passed away in 2010. Throughout the rest of her life with me she micromanaged all my clients and never missed a profile. I currently live with two cats: Kara the Bengal rescue and Houdini, a cat who came in off the street and made himself at home.